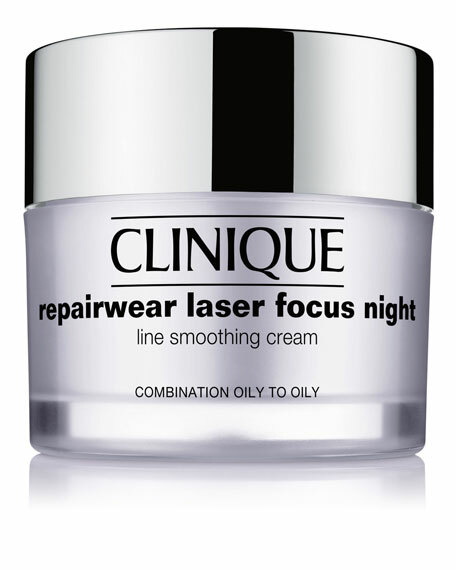 Clinique Repairwear Laser Focus Night Line Smoothing Cream - Combination Oily to Oily, 1.7 oz. 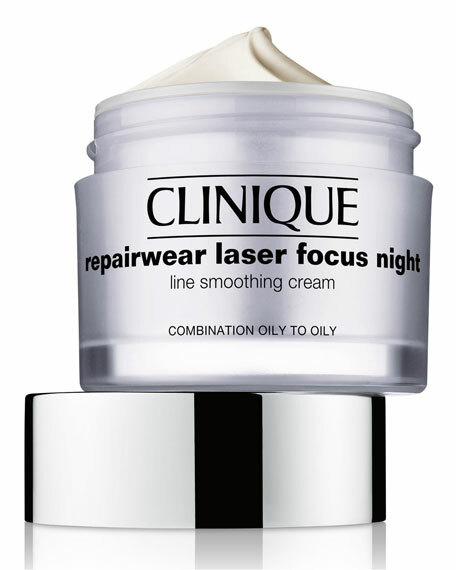 CliniqueRepairwear Laser Focus Night Line Smoothing Cream - Combination Oily to Oily, 1.7 oz. For in-store inquiries, use sku #1611533.